Practical couponing and deals. Nothing Extreme...but the Savings! Glade® Expressions™: $1.50/1 Coupon + Money Back Guarantee + Review! Have up picked up the new coupon for $1.50 off of any Glade® Expressions™ at Walmart? What first caught my eye is the design of the new Glade® Expressions™ fragrance mist container. It's sleek and pretty much blends in with any decor. And the fact that you can remove the label and just have this beautiful sleek object on the table is even better! All you do is squeeze-to-spray and a light refreshing mist is dispensed, no nozzle to give away the secret. The new Glade® Expressions™ oil diffuser is really nice too. 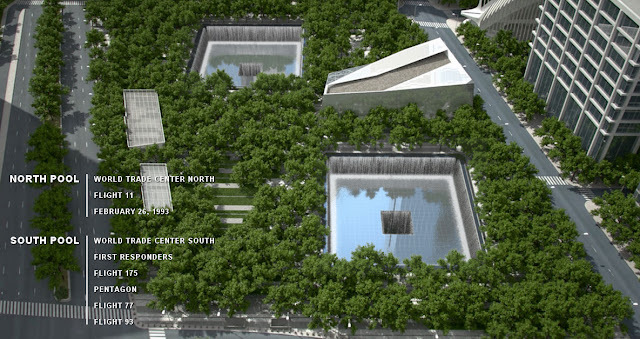 You can place it pretty much anywhere, as it looks like a small carved art piece. Plus it's a spill-free unit that requires no electricity whatsoever and the fragrance lasts for 30 days. If you're not completely satisfied, take advantage of the Glade® Fragrance satisfaction guarantee. Just mail the original UPC and purchase receipt within 30 days along with this form and Glade® will refund the purchase price. Click here to see this week's matchups! ColdStone: FREE Ice Cream September Tonight! 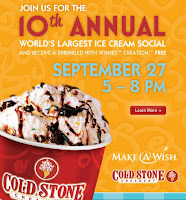 Just a reminder about the 10th Annual "World's Largest Ice Cream Social" at ColdStone tonight! 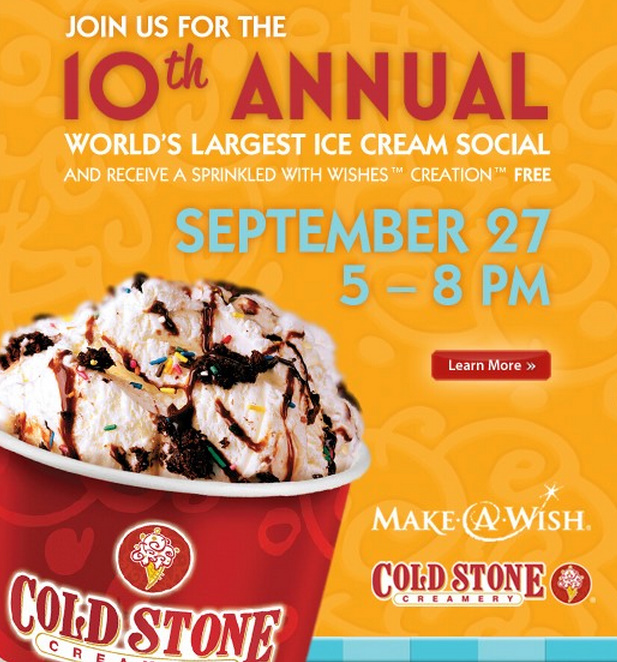 Get a FREE "Sprinkled with Wishes" Creation tonight between 5 - 8 pm. The event benefits the Make*A*Wish Foundation. 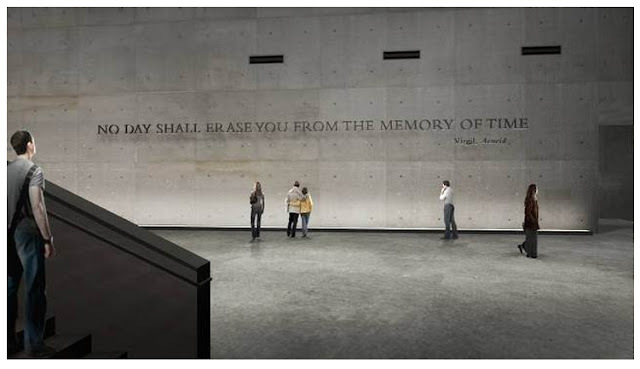 A donation is not required, but encouraged. Rite Aid: Hot Deals for 9/25 - 10/1 with Coupon Match Ups! Click here for this week's Rite Aid coupon match ups! And please update your bookmarks! Plus, enter to win a portion of my STOCKPILE! Click here for this week's Ralph's match ups! Click here for this week's Albertson's match ups! Click here for this week's CVS Coupon Matchups! and please....update your bookmark to our new site! Rite Aid: Hot Deals for 9/11 - 9/16 with Coupon Match Ups! Click here for this week's Rite Aid Coupon Matchups! and please....update your bookmarks to our new site! FREE: Purex with Zout! First 400 to Respond! 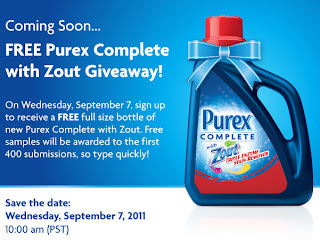 Just a reminder - today is the day for the FREE Purex Giveaway! Head over here and register (if you haven't already.) 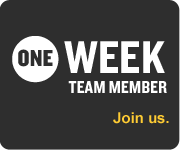 Then, go to the Promotion page and wait for the countdown clock to reach zero at 10am Pacific/1pm Eastern. If you're one of the 1st 400 to request, you'll win a voucher (up $7.50) for a full size bottle of Purex w/ Zout. Good luck! Hey! If you're still coming here - you're missing a bunch of FREEBIES! We've found some awesome deals and freebies today! Don't miss out! 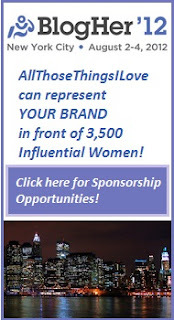 Click here to visit the all-new AllThoseThingsILove and remember to update your bookmark! Movin' on Up! : And over to WordPress...come follow me! Over the next few days, we will be moving all the posts from the Blogger platform to the WordPress platform. Things may be wonky and we may have some issues, but please stay with us! I'll keep you updated through Facebook and Twitter with links to the deals!